What an honor to be interviewed by one of my favorite bloggers Jess in her weekly Featured Follower meme. Heeeello, my lovely internet users! Today I am back with another FWF post! Feature with Followers is a weekly meme created by JBelkBooks (me) where I will be showcasing one of my AMAZING followers. This gives me an opportunity to really get to know them and give them an opportunity to get their blogs out there in the community. The way I choose my featured follower is Top Secret, so wait for your chance to be featured! When I think of her name I think of Christmas EVE, lol. Huntington Beach Public Library – As an elementary school student, I used to ride my bike here and spend the afternoon reading books and magazines. For a huge book nerd like me, libraries are a retreat, a sanctuary even. Sometimes, like today, a library can even be an adventure. Some libraries are tiny, old, and in need of fresh paint. Others are vast, with elevators, conference rooms, fancy patrons’ plaques on the wall, row after row of study carrels, sometimes with gardens and statuary on the grounds outside. As long as friendly books line the walls, I’m happy; I feel safe. When I have time, I like to leave the house to write. With fewer distractions and a deliberate plan that includes getting dressed up and packing supplies (laptop, bottled water, sometimes notes), I usually accomplish a lot more. In the evenings and early mornings, I’ll write at Starbucks, but libraries are my preferred destination. Usually I write in our awesome, recently remodeled local library or sometimes at the university library a 15-minute walk from home. On the weekends, I might visit the regional library in the next city where a friend works as a children’s librarian. I live 15 miles inland from the Pacific Ocean, but today I happened to be in a coastal town called Corona del Mar. I had my laptop with me, so after completing my errand I decided to go on a little writing adventure to a library I’d never visited before. Thanks to Siri, it was easy to find the nearest library just a couple of miles away. I took the elevator up to the second floor and set up my laptop in a cozy alcove near a window overlooking a perfect Southern California day. A short while later a woman joined me in the alcove. She tapped away at her laptop, too, and it was nice to have writerly company. I had so much fun today on my mini-adventure to a new library that now I want to library-hop every week. Maybe, with each new library I write in, I’ll take a picture and post it on my blog. 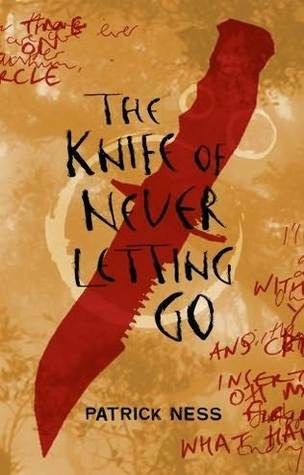 Talented super writer/reader ladies Melanie Noell Bernard and Elena Johansen both tagged me for the 7/7/7 Challenge, so does this mean I should do a 14/14/14 tag? Okay, not. When I first saw this tag (two months ago, yes, it’s taking me that long to get caught up on book tags)I assumed I was supposed to type 7 lines from page 7 of a book I am READING. Of course, the directions clearly state the passage should come from MY OWN work in progress, which I didn’t notice until after I’d already located and typed out 7 lines from The Casquette Girls. Anywho. . . here’s the not-exactly-earth shattering passage from my work in progress, a modern day YA paranormal that’s been a ton of fun to write. Go to page 7 of your work-in-progress. Scroll down to line #7. Share the next 7 lines of your manuscript in a blog post. It feels strange to hear him say my name since he’s never used it before. “How’s the cat?” I ask. “Not. . . good.” Adam still hasn’t opened his bedroom door. Ooo, that sounds like fun, I thought. But then I had to make the choices. And it was really, really hard. 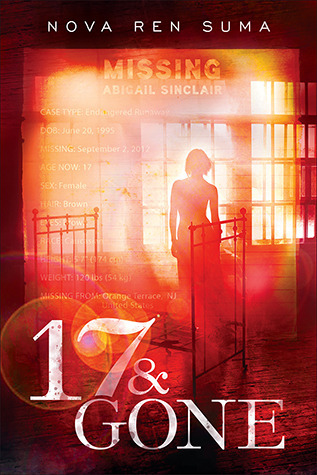 BURN: 17 & Gone by Nova Ren Suma. 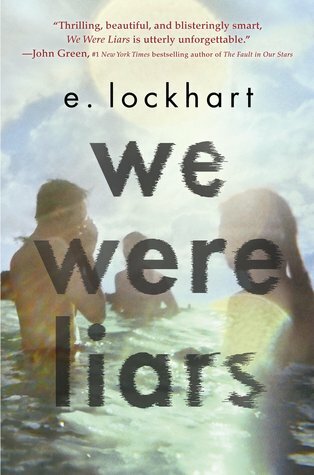 I had high hopes for this book. That is all. 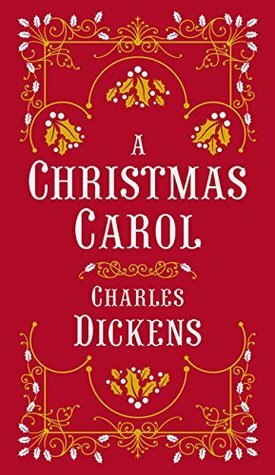 REREAD: A Christmas Carol by Charles Dickens. Redemption? Fantasy travels through past, present, and future? 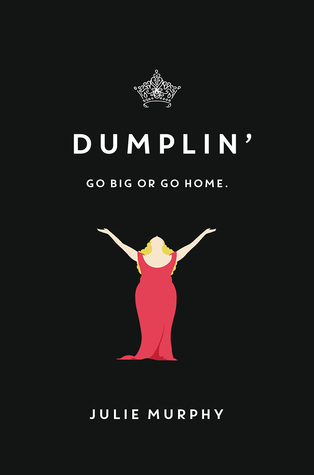 I will read or watch any, repeat, any version or retelling of this classic tale. 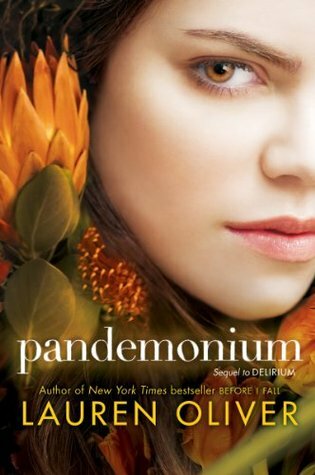 BURN: Pandemonium by Lauren Oliver. Burn a book by one of my favorite authors? How did this happen?! 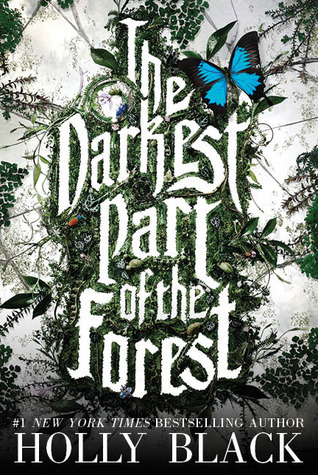 REWRITE: The Darkest Part of the Forest by Holly Black. 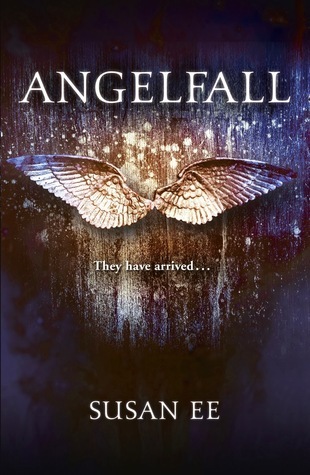 I enjoyed the story but wouldn’t have minded if the fantasy factor were kicked up a notch or two (more fae, please!) And the “dark” part could have been even more deliciously dark. 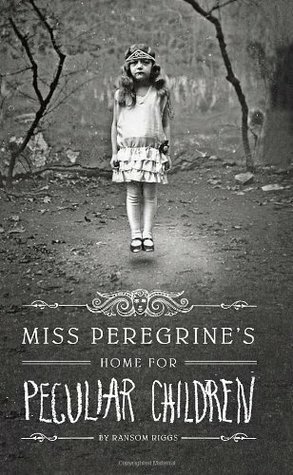 BURN: Miss Peregrine’s Home for Peculiar Children by Ransom Riggs. The graphics were somewhat entertaining, but the story needed more substance. Probably perfect for a reluctant reader. 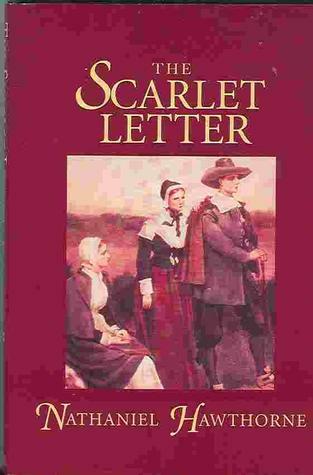 REWRITE: The Scarlett Letter by Nathaniel Hawthorne. The only reason I would choose to rewrite this classic is to make the language a tad bit more accessible to modern readers so more people can read and appreciate the powerful story and amazing protagonist as much as I do! 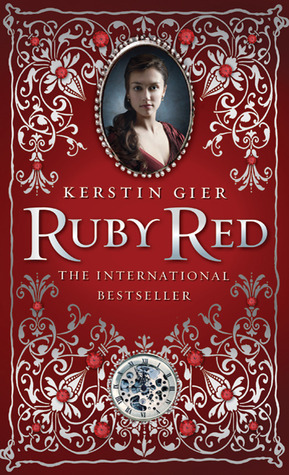 Note to publishers (because obviously so many of them read this blog *clears throat*): please release a new edition with a not-hideous cover that does this story justice! 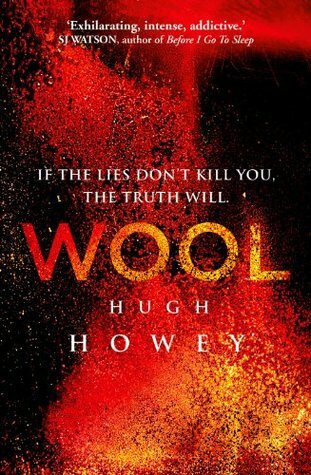 REREAD: Wool by Hugh Howey. 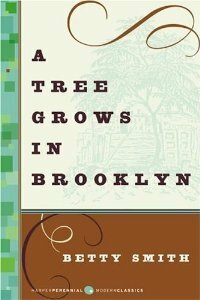 This book ran a little long, so I almost put it in the “rewrite” category, but the story never dragged, so I suppose it was exactly as long as it needed to be. Interesting story. Whew, now it’s someone else’s turn to “burn” and “rewrite” some of their book babies. Good luck! Choose the first three books. Hello, book lovers! 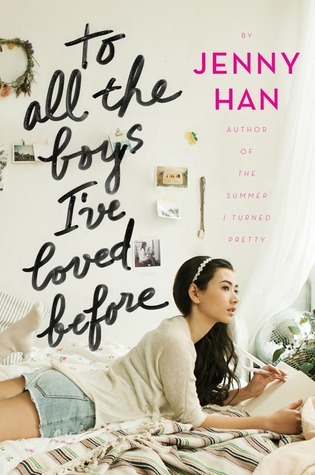 In this, the “month of love,” I’m celebrating one of our greatest loves, YA fiction, by featuring Tuesday interviews with authors of 2016’s BEST YA DEBUT NOVELS. Smart, funny, fashionable Randi Pink whose talent and passion for beautiful writing is about to skyrocket her to literary stardom. Into White is set to release in September 2016. R.P. : I was terrified! I wrote the first chapter of INTO WHITE as an assignment in a Children’s Literature Workshop, and I was so nervous that I could hardly sleep the night before. I knew the subject matter was controversial, so I feared judgment, but the class was so supportive and kind! Stepping into that class and opening myself up to criticism taught me a valuable lesson about writing – as long as the story is rooted in truth, the audience will respond positively. I also learned that fear and creativity can’t live in the same place – one kills the other. 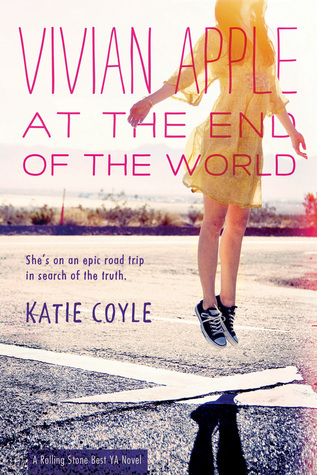 Eve: Many YA writers also seem to be music lovers. 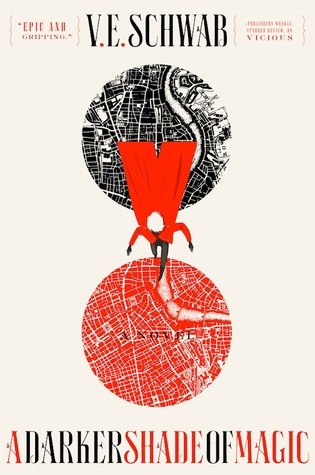 If you created a playlist for your novel, what are some of the songs on it? R.P. : Yes! I wouldn’t have made it through the process of creating this novel without Johnny Cash, India Arie, Cyndi Lauper, and especially Willow Smith. Every musician on INTO WHITE’s playlist has one thing in common, they embrace their own artistic uniqueness. I imagine Toya listening for the courage to be herself, because that’s what I listen for. R.P. : I do! We’re called The Night Writers, and we met at an SCBWI (Society of Children’s Book Writers and Illustrators) conference. We had our first meeting nearly three years ago, and the group has produced such beautiful writing! I encourage every aspiring children’s book author to join, not only SCBWI, but a critique group. Creative minds need to be around other creative minds. Even the most solitary writer needs a regular dose of creative companionship. I usually don’t do rewards either. My reward is the calm that comes when I search my mind for innovative ways to articulate a story. And the feeling of accomplishment when I read (and love!) my own words. R.P. : I hope INTO WHITE encourages an honest dialogue about self-denigration. In many ways, we are all Toyas. Hoping to lose those extra pounds. Praying for lighter or darker skin. Wishing for a smaller or larger nose, or waist, or rear-end. Secretly haunted by our own self-doubt. I sincerely hope that Toya’s vulnerability and openness will inspire the reader to reveal his or her own insecurities to someone they trust, because honesty is the first step to self-love. Accessing true happiness begins with accepting ourselves as imperfect beings. If you’re chasing perfection, there will be no rest.